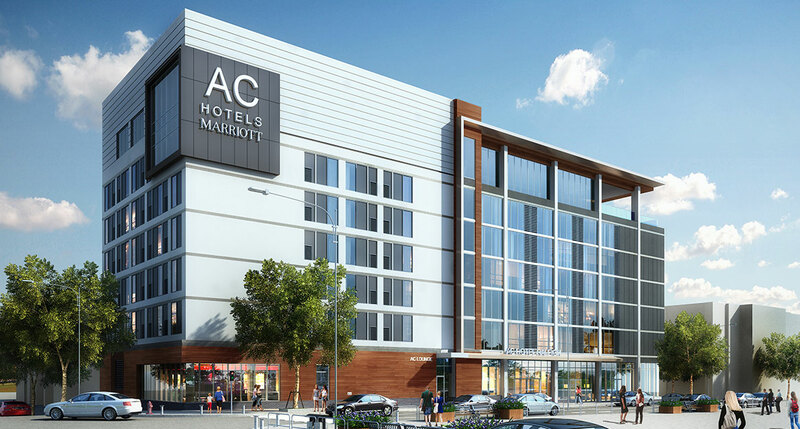 RALEIGH, N.C.—Concord Hospitality Enterprises and Kane Realty Corporation today announced that they will develop and operate North Carolina’s first AC Hotel, a Marriott International lifestyle brand, in Raleigh’s North Hills section. The AC Hotel will be located in the Park District at North Hills near LEED Gold-certified CAPTRUST Tower. AC Hotel Raleigh, a 133-room upscale hotel, is expected to open in 2016 and will be Concord and Kane Realty’s third hotel joint venture in North Hills, the heart of Raleigh’s Midtown mixed-use district that includes boutiques, department stores, dining establishments, and entertainment. AC Hotel Raleigh is one of more than 30 AC Hotels set to open within the next three years throughout the U.S. and Latin America.